Being afraid that vaccinating our children creates more harm than good isn’t a new phenomenon. It’s a fear informed by numerous cultural narratives. 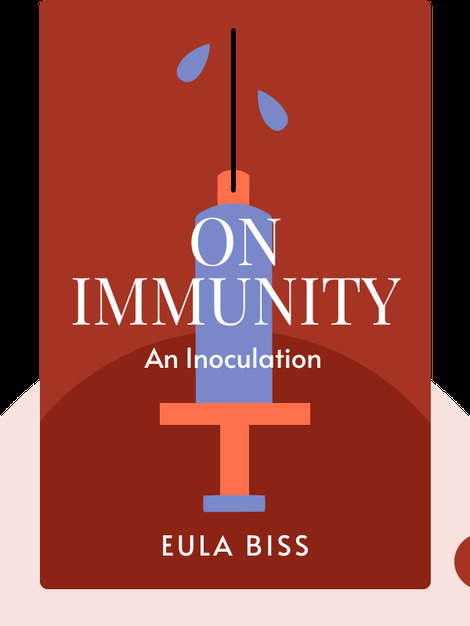 On Immunity looks at the different historical myths and metaphors in the vaccination debate, and presents statistics on vaccination’s effects. 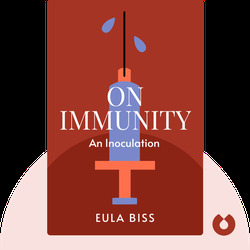 Eula Biss is a non-fiction writer. She has won various awards such as the Rona Jaffe Writers' Award, the Graywolf Press Nonfiction Prize, and the Pushcart Prize. She is a fellow of the National Endowment of the Arts and the Guggenheim Foundation.